The Carriker’s Round-eared Bat was discovered by J A Allen in 1910. It inhabits Brazil. It is currently (2003) listed as a vulnerable species. This particular species also inhabits Peru. Very few reportings of this particular bat species have been uncovered. It is from the Phyllostominae family of bats. This family of bats are spear-nosed Bats. Brazil has 138 identified bat species, however very little research has been carried out on some of the species. This particular species is one of those, as it is rare to find this particular species of bat. 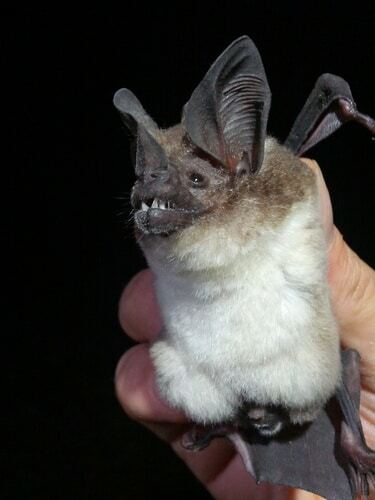 It is also known as the White-bellied round-eared bat.